When are you too old to read YA? How do you get lost in a healthy way? Are there entire civilizations on the bottom of the ocean? And more! Check out Jana's YouTube channel: youtube.com/aFriendlyArab This episode was recorded live at VidCon London 2019! 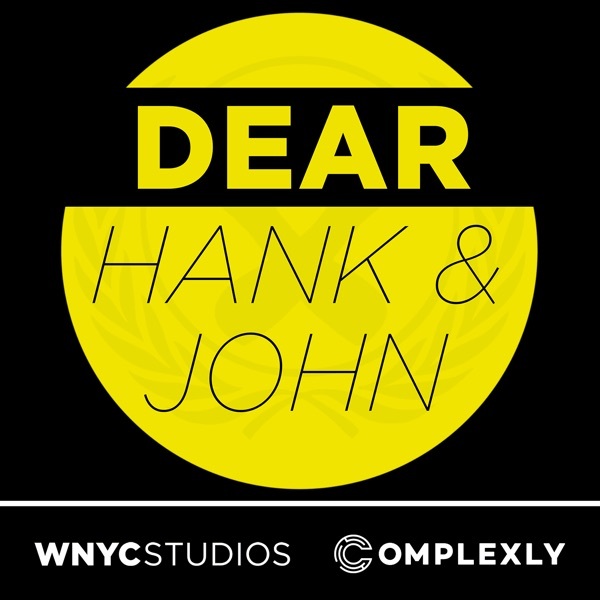 If you're in need of dubious advice, email us at hankandjohn@gmail.com. Join us for monthly livestreams and an exclusive weekly podcast at patreon.com/dearhankandjohn.